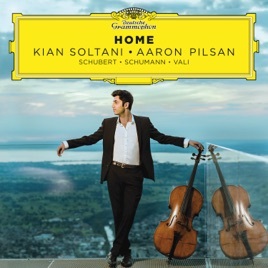 With his singer-like ability to weave a long line, Austrian-Persian cellist Kian Soltani makes a very impressive solo debut in music that draws on the duality of his background. 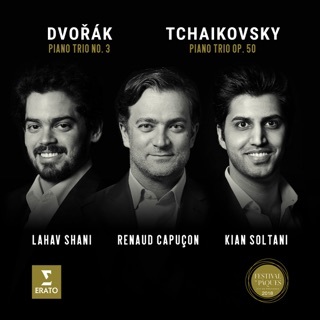 The Austrian side finds him playing Schubert and Schumann with a faultless technique and an engaging feeling for the melodic lines and their gentle interplay with the piano. 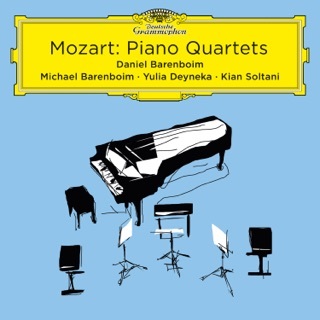 Schubert’s Arpeggione Sonata is a total joy. There follows a group of Persian folk songs by Iran-born composer Reza Vali, which embrace high drama as well as more soulful outpouring. Aaron Pilsan is a well-matched pianist partner.